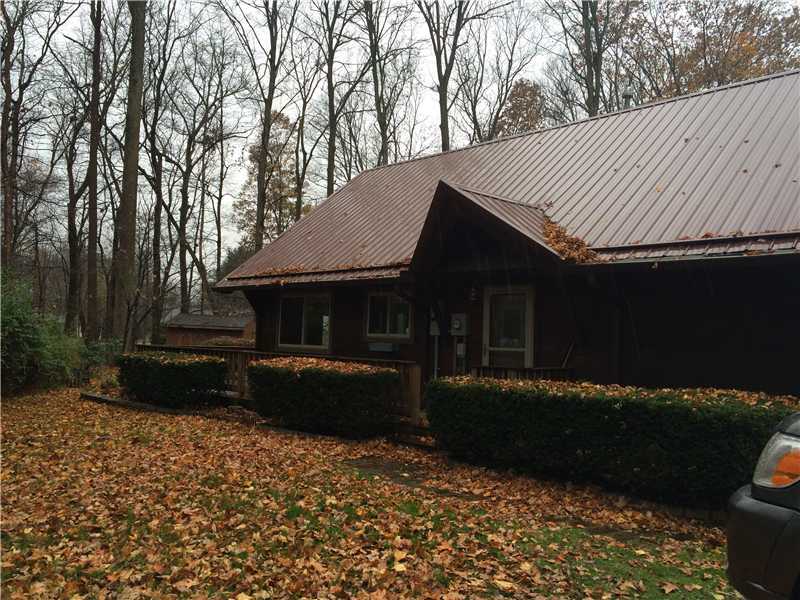 Your dream home 3 bedroom log home nestled in the woods on 1.51 acres. Painted Hills....swimming, fishing, boating,club house. Perfect condition. 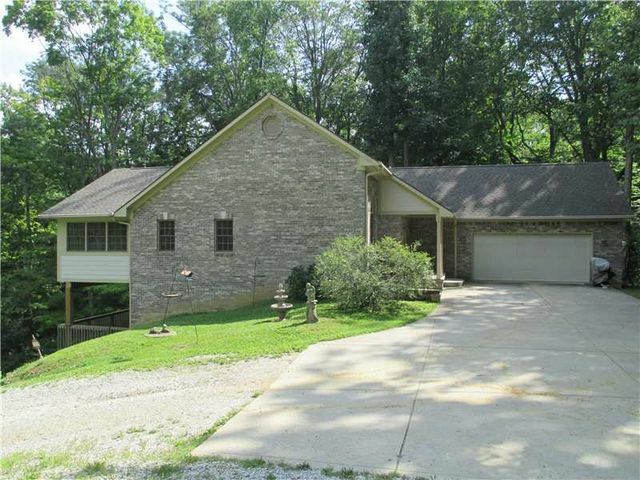 Stone home on Nebo Lake with lake view and boat dock. Enjoy 2 lakes in this community. Eat-in kitchen with plenty of cabinet space. Lg grate room & don't miss out on the enclosed sun room. 2 car gar on 1.5 lots. You will love living at Painted Hills all year round...2 lakes, access to clubhouse with pool, fishing and skiing. 1983 S. Oak Knoll Ct.
LAKEFRONT at its' BEST! 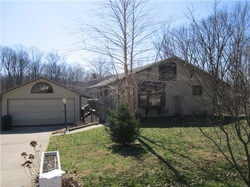 Enjoy this 4 bedroom, 3 full bath with a w/o basement. The owners pride shows in this completely updated home. Nothing to do but move in and enjoy the lake. Full 2nd kitchen in basement could function as in-law quarters or guest space for the extended family at the lake. Home sits on 2 large lots, plenty of room for everyone inside and outside at the lake. The possibilities are endless! Access to 2 lakes for boating ,fishing,swimming and skiing. Enjoy nature from the wrap deck of this 3 bedroom 2bath home.Updated ktchen with tile counter tops. Quiet cul-de-sac Woods and beautiful view. Oversized 2 car garage with storage room. Beautiful nature setting with full access to two Lakes, Club House, Pool, fishing, swimming, & boating. 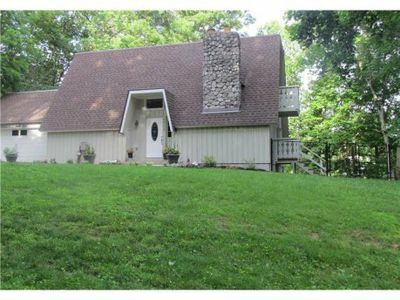 11 room, main floor w/natural wood floors, gas log fireplace, sun room, large 46x12 covered wood deck. Daylight finished basement with great room, 2nd bedroom office, bath, bonus room and 15x8 utility room with lots of storage. 2.5 car attached garage.